Losing a tooth or two can put anyone on the back foot as it hinders the functionality of the mouth and ruins the aesthetics of the smile. Moreover, it puts the patient in a mentally uncomfortable state as it can lead to frequent embarrassment while interacting with people. This is why dentists always recommend their patients get their missing teeth replaced at the earliest to avoid future complications. Dental implants are widely regarded as the best teeth replacement solution. They consist of a metal post, preferably titanium, and a ceramic crown that replace the tooth in its entirety. The best part about an implant is that it looks exactly like a natural tooth and no one would ever know that your natural tooth has been replaced by a prosthetic. 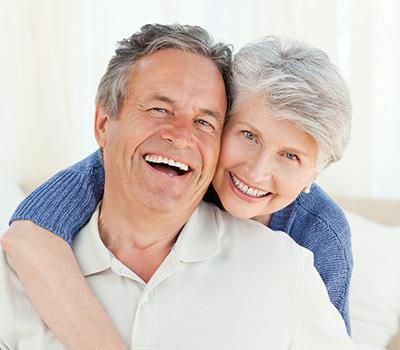 Implants offer unmatched performance in comparison to their obvious alternatives such as dentures and dental bridges. They would last for several years with proper care and require very few follow-up visits to the dentist’s office. They are super strong and stable. Since they are implanted to the jawbone, they stay firmly fixed and wouldn’t loosen over time. The titanium implant wouldn’t bend or snap off when excessive stresses are applied on the tooth. The ceramic material used to make the crown is highly reliable and offers seamless durability. The implant crown wouldn’t require frequent alterations to bring it back to its ideal form and shape. Since the implant replaces an entire tooth, from crown to root, it would prevent the remaining teeth from drifting from their positions. Thereby, they avoid the possibility of malocclusion. Aesthetically, a crown is the best replacement to a natural tooth. The ceramic material can be made to perfectly mimic the color and contour of the missing tooth. Several factors affect the candidacy for getting a dental implant. 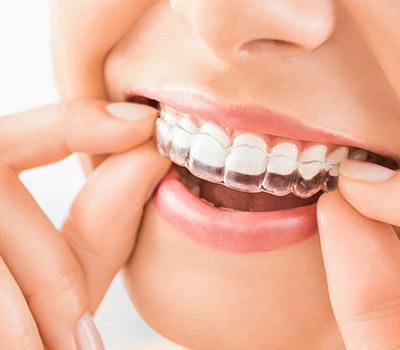 The patient should be in a good state of overall health, shouldn’t have high levels of blood sugar and blood pressure, shouldn’t have any sort of gum diseases, and most importantly, should have enough jawbone to support the implant. In case the jawbone is insufficient, a bone graft may be recommended by the dentist to bring up its volume. When all the conditions satisfy, the patient will be prepared for the surgery. Local anesthesia will be administered to numb the gums, teeth and the jawbone. A rubber dam may be used to prevent the intervention of saliva during the surgery and to keep microbes away. A small incision will be made on the gums where the implant is to be placed in order to expose the jawbone. High-precision dental instruments will be used to make a small hole in it. The implant will be placed in it and the dentist makes sure it is fixed firmly. The dentist recommends a healing period of a few months to allow the implant to fuse to the jawbone and the gums to heal. During the next appointment, the dentist makes sure the implant site has healed and the implant has firmly adhered to the bone structure. An abutment, or a connecting element, will be placed on it and the crown will be attached to it. Dental adhesives will be used for this purpose. Finally, the bite and comfort will be checked and the implant may be polished to improve the aesthetics. 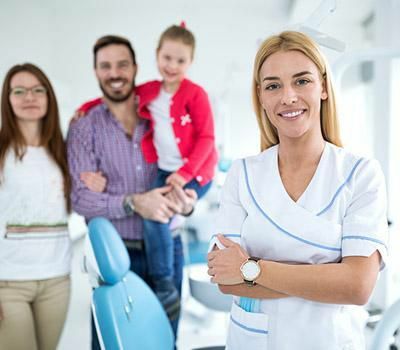 Get in touch with Ida Alfonso Dental to get your oral condition treated by one of the best dentists in Carlsbad, CA. Call us at (760) 931-0144 or schedule an online appointment.